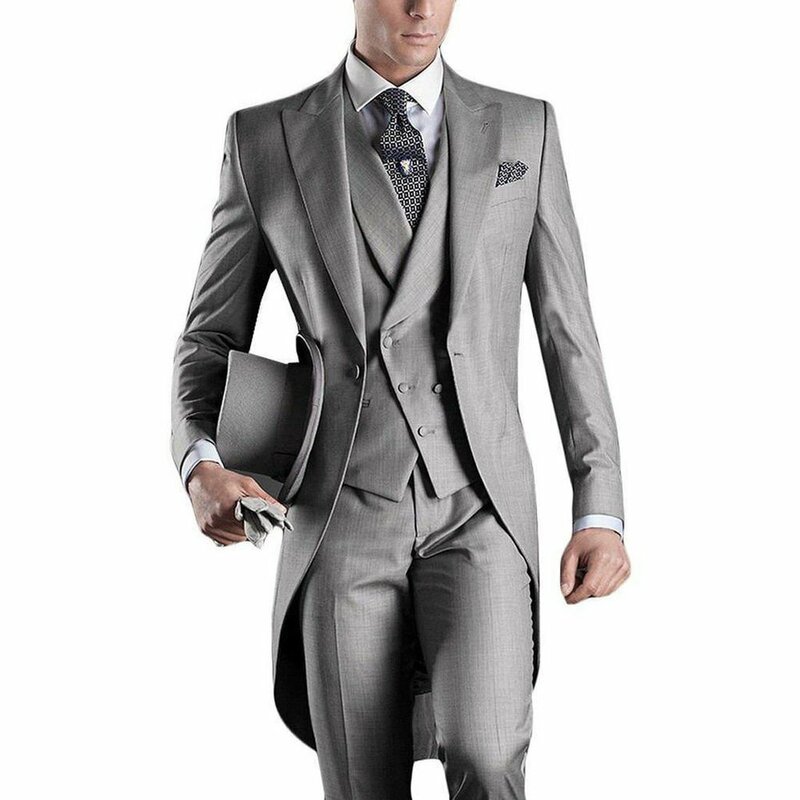 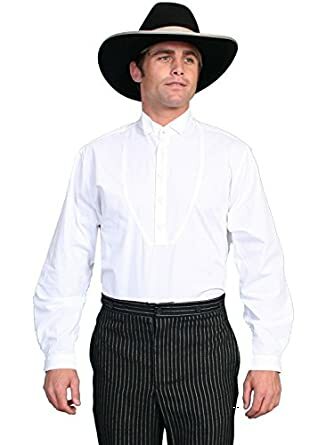 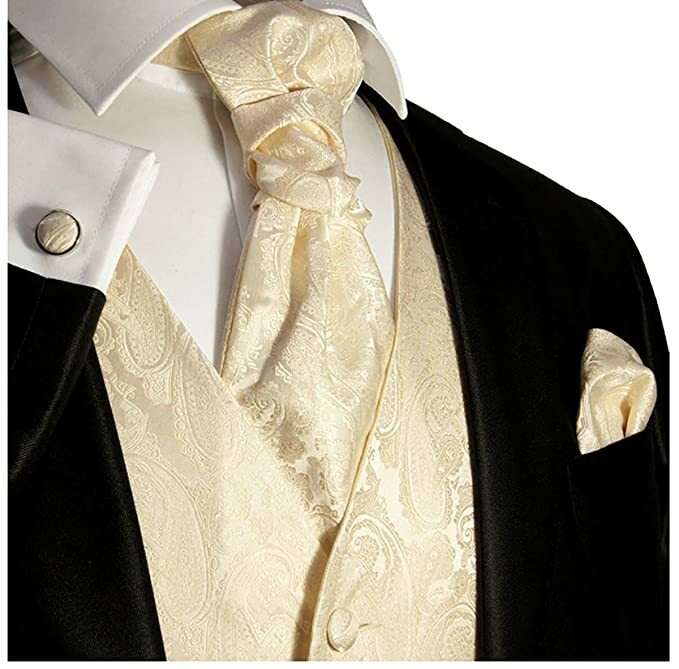 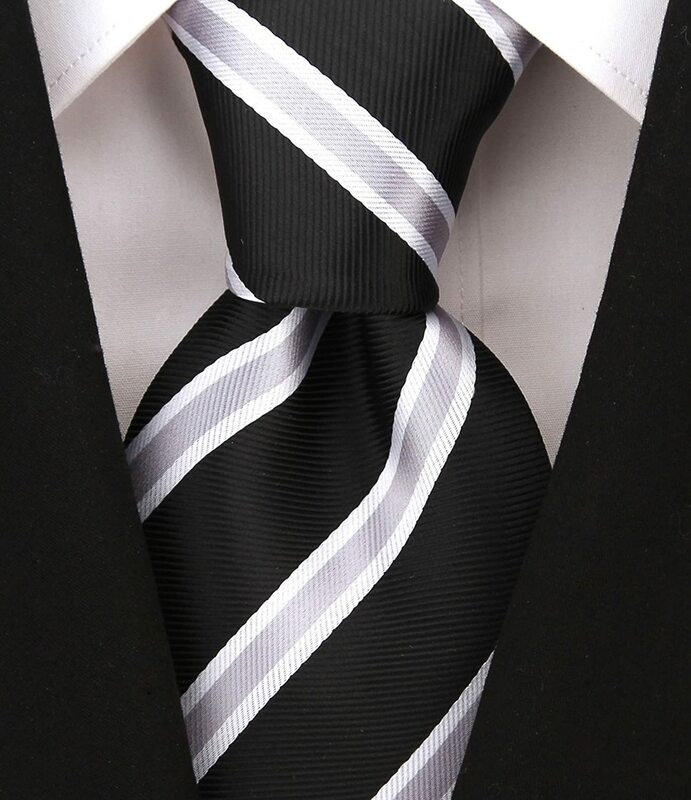 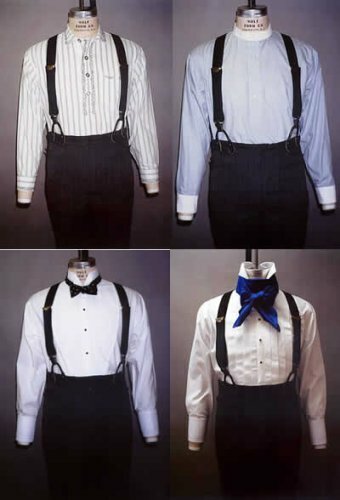 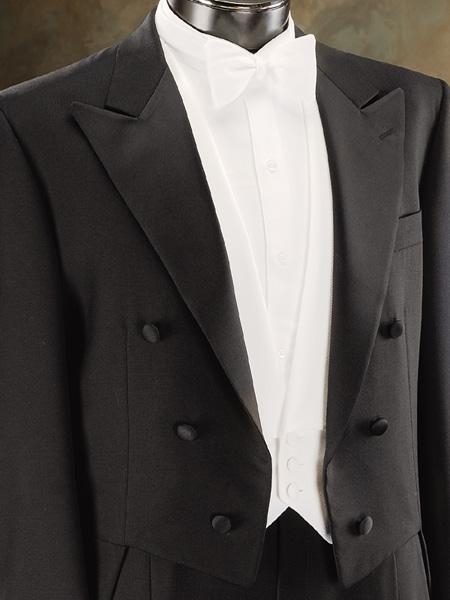 Edwardian Men’s Formal Wear & Evening Attire for black tie events (most after 6pm occasions) consisted of a black tailcoat over black braid or stripe formal trousers. 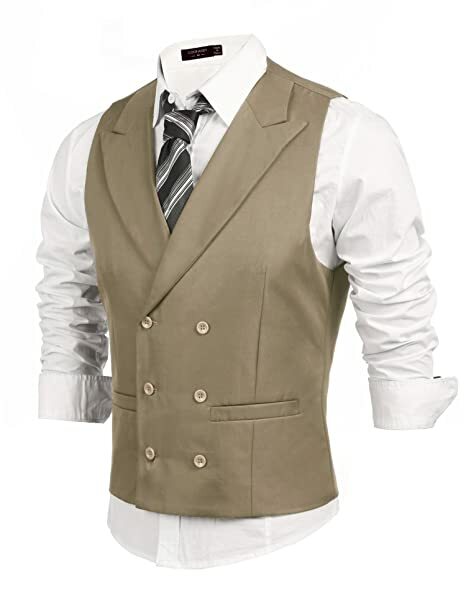 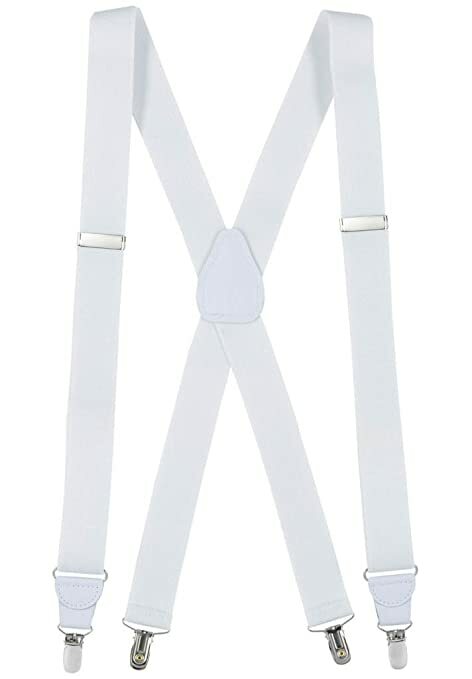 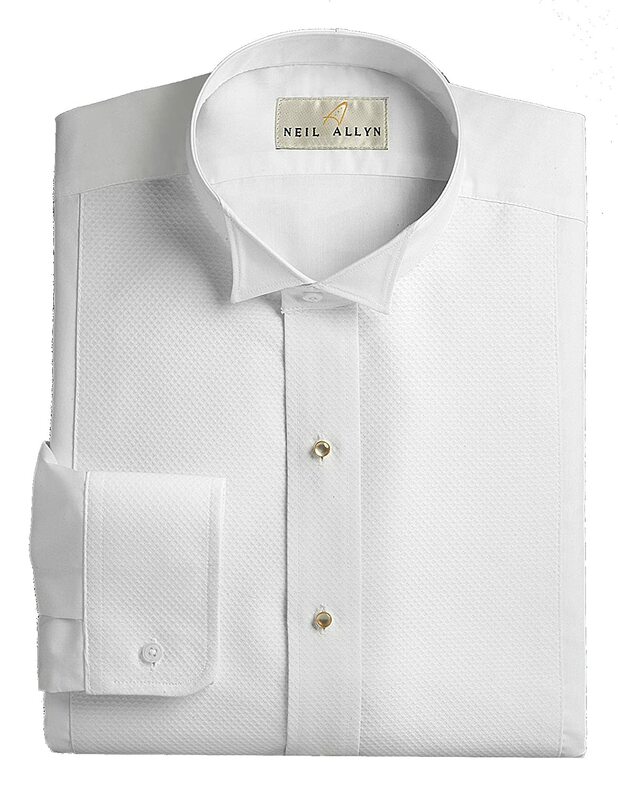 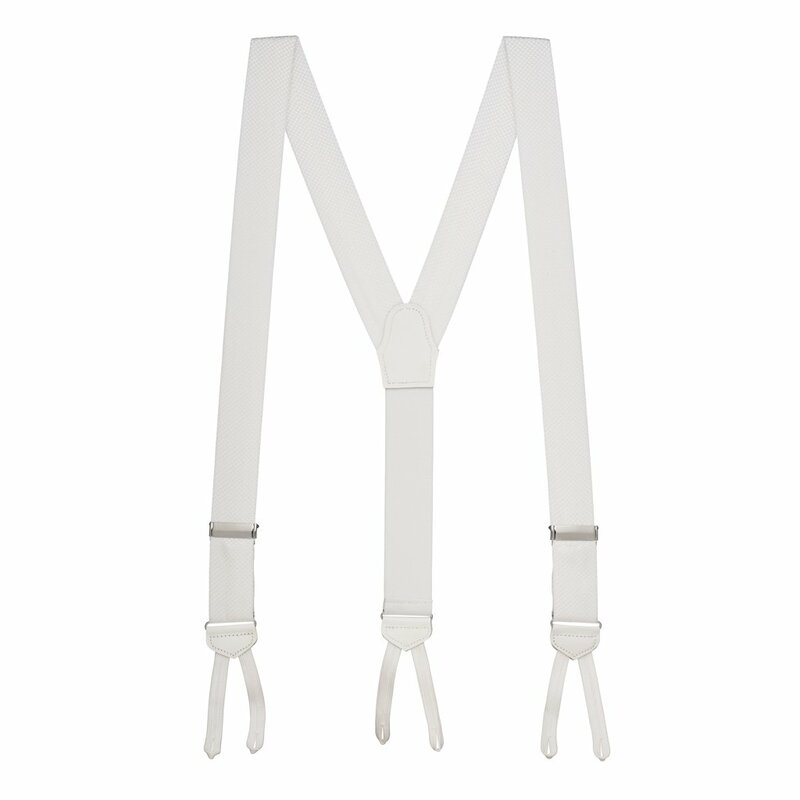 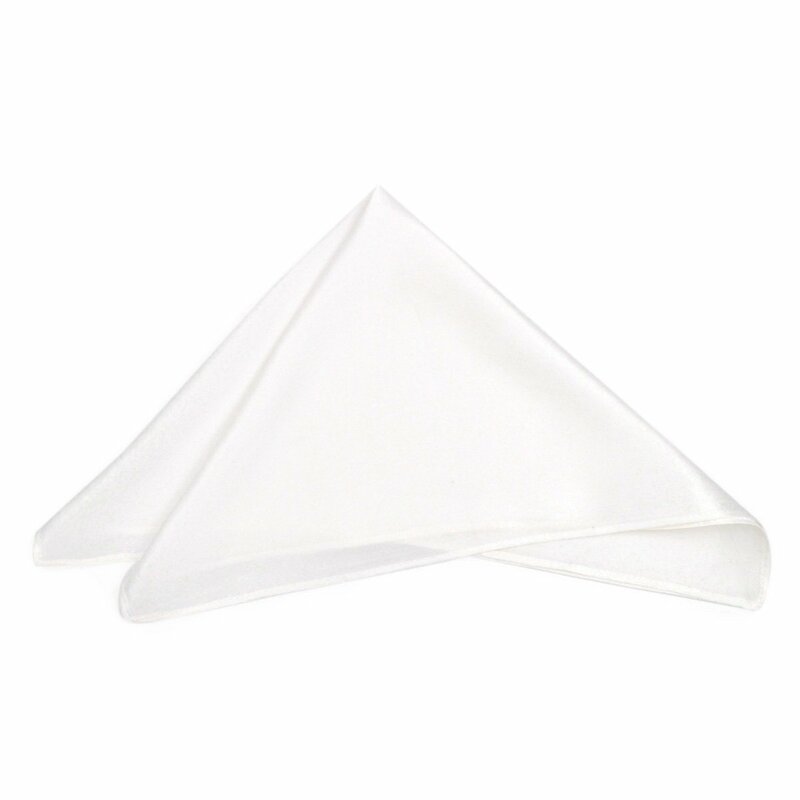 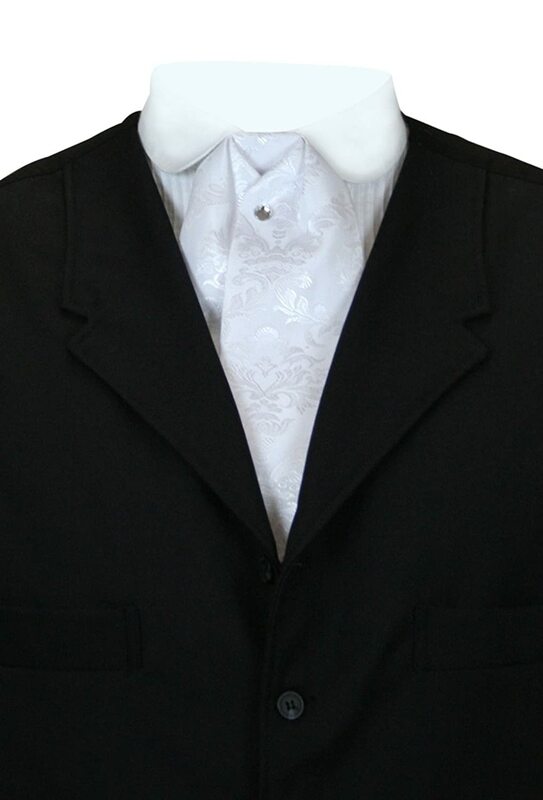 A white bib front button down shirt with wingtip collar and white bow tie was worn under a white U neck vest (very hard to find today.) 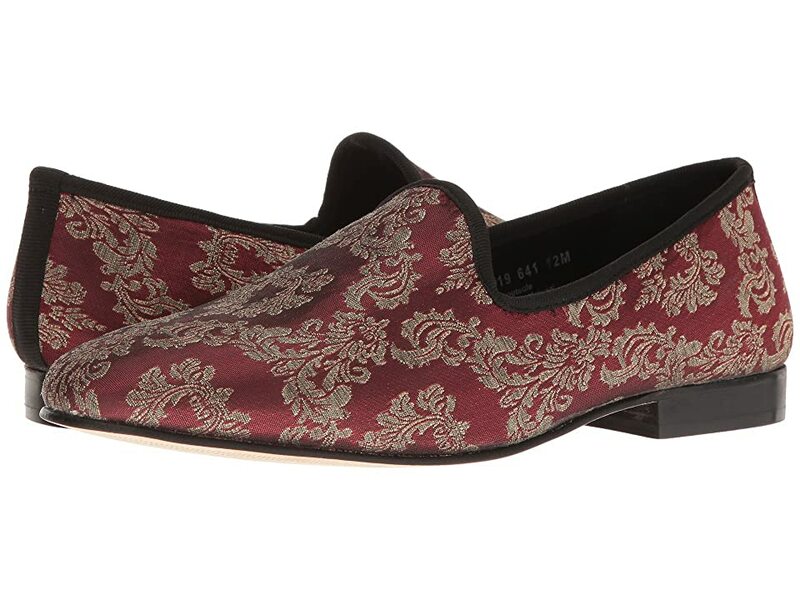 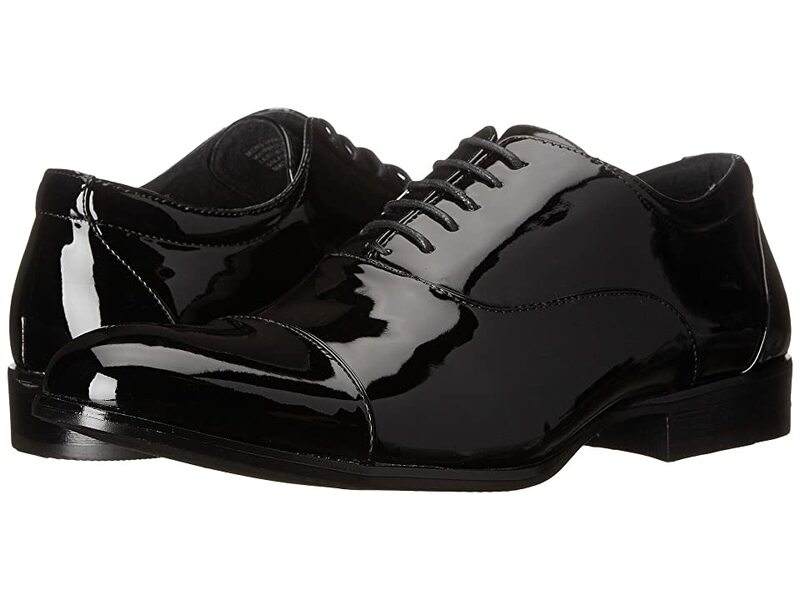 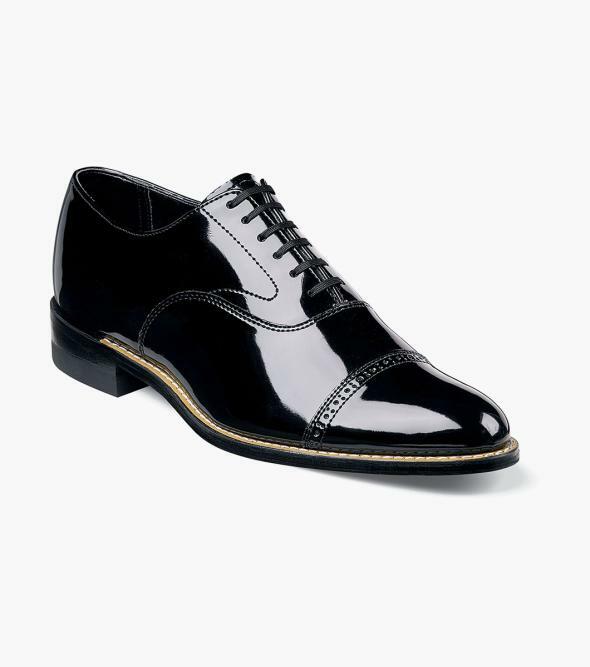 Black patent slip on tuxedo slippers or lace up oxfords were the best formal shoes. 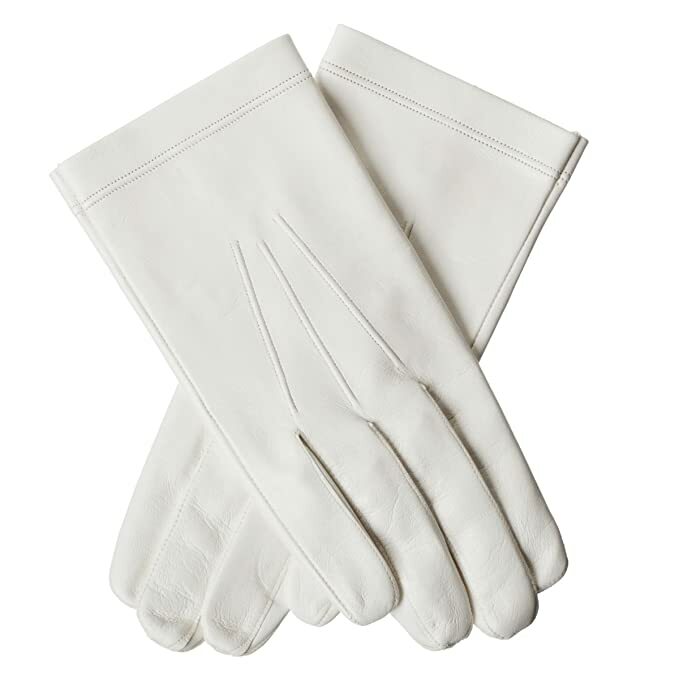 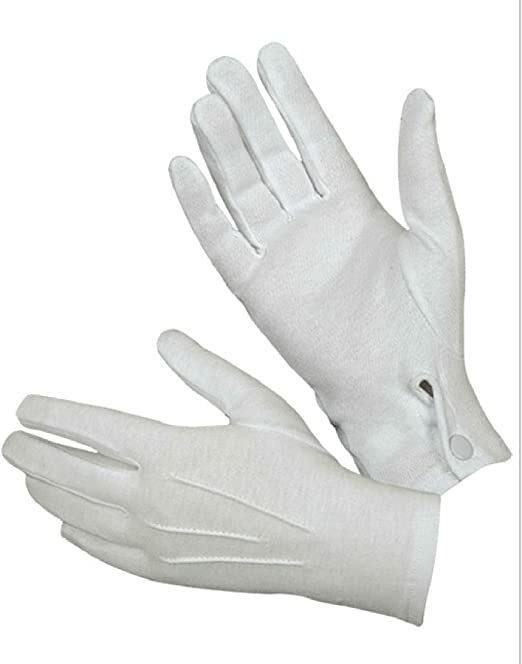 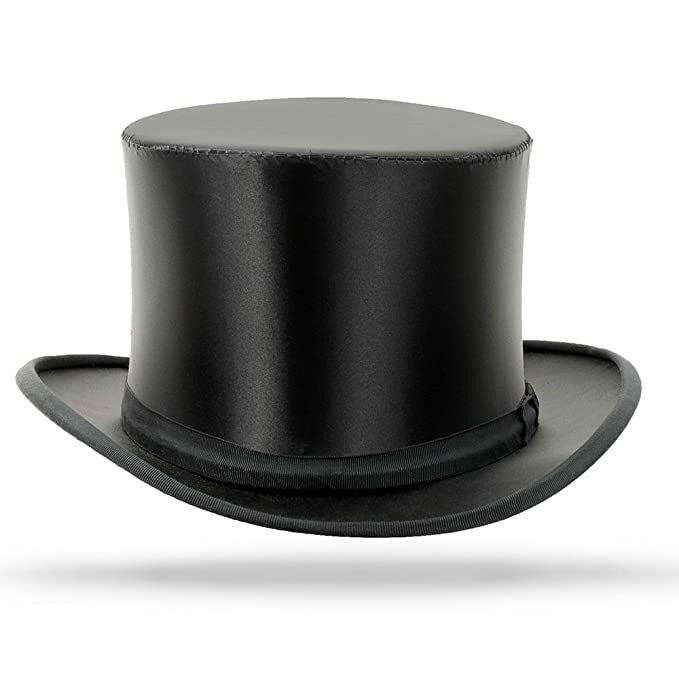 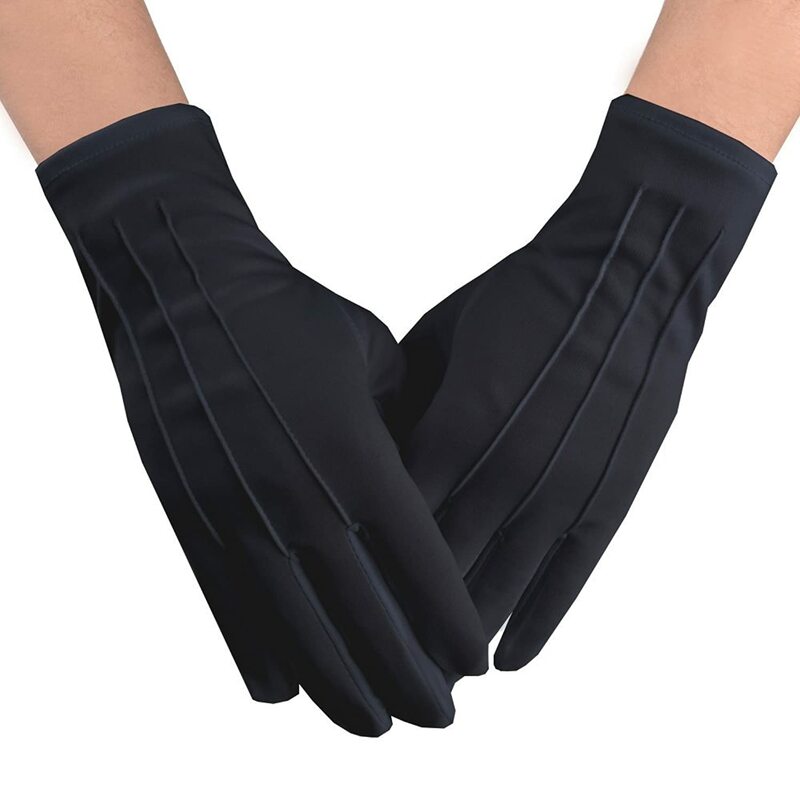 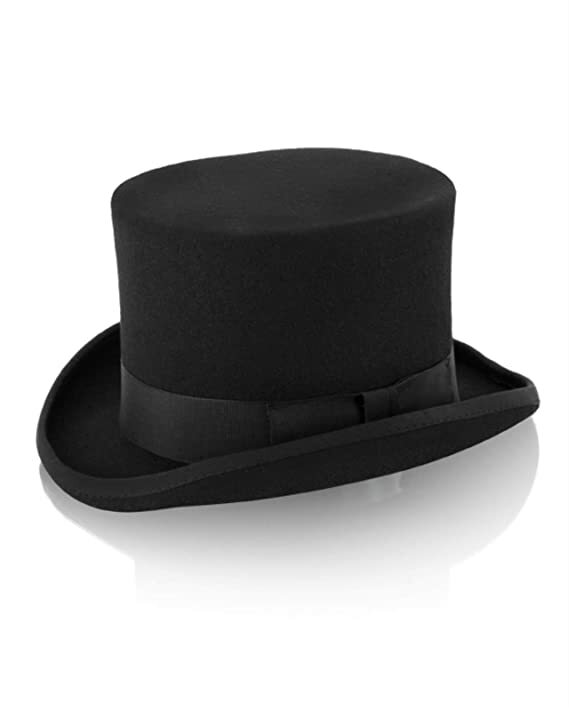 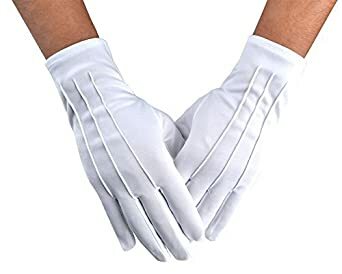 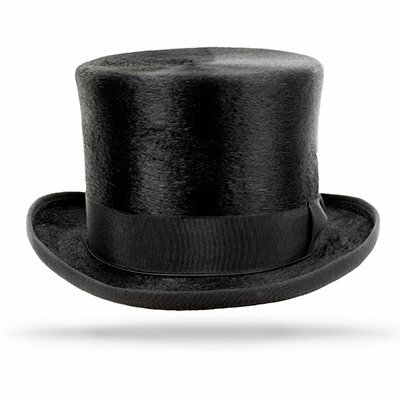 The final touch came from clean white gloves and a black silk top hat. 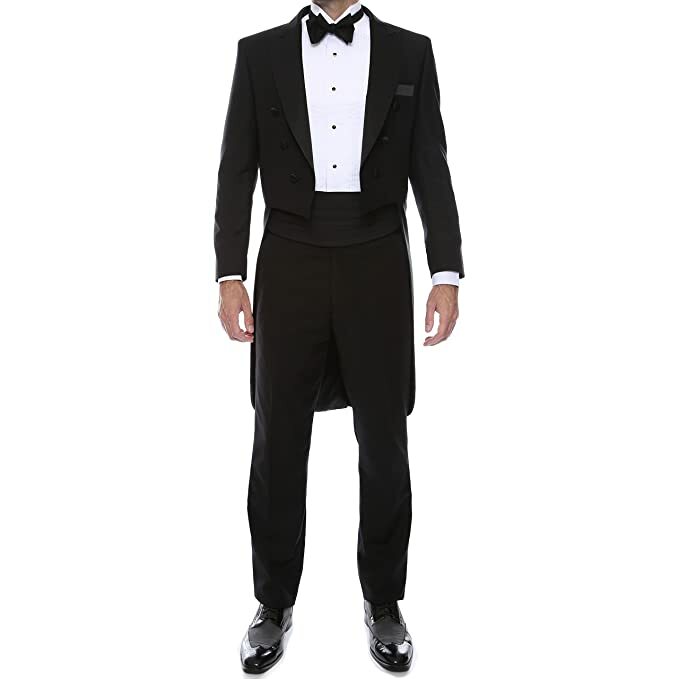 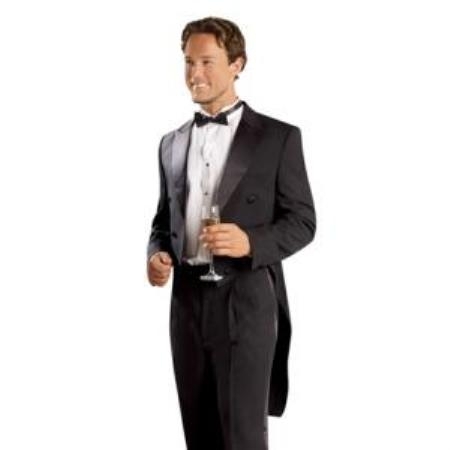 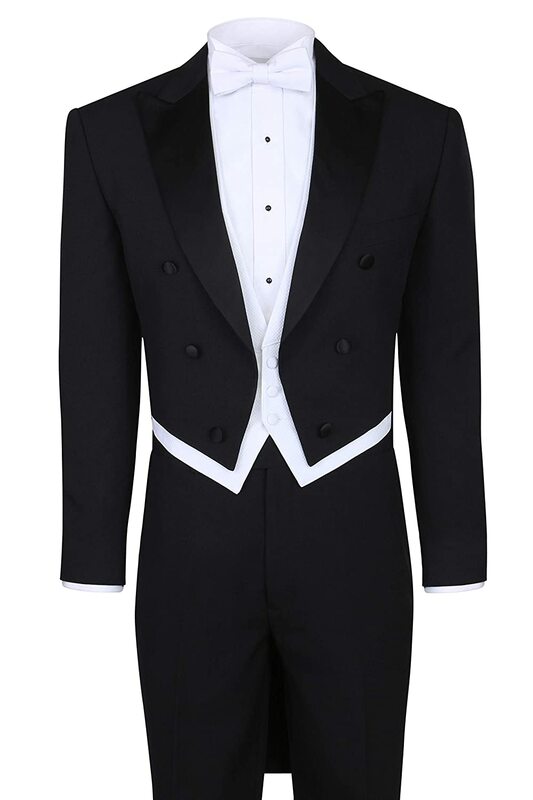 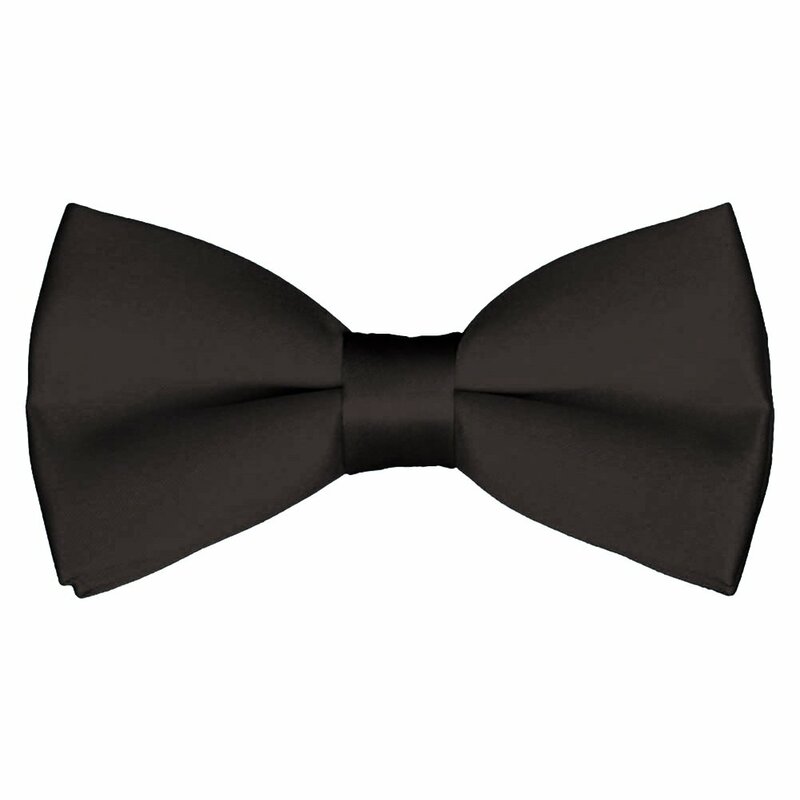 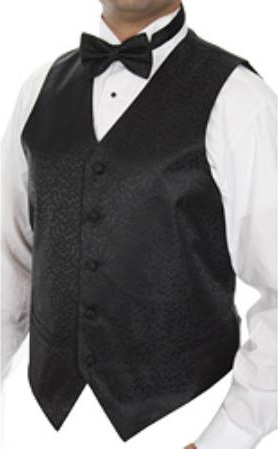 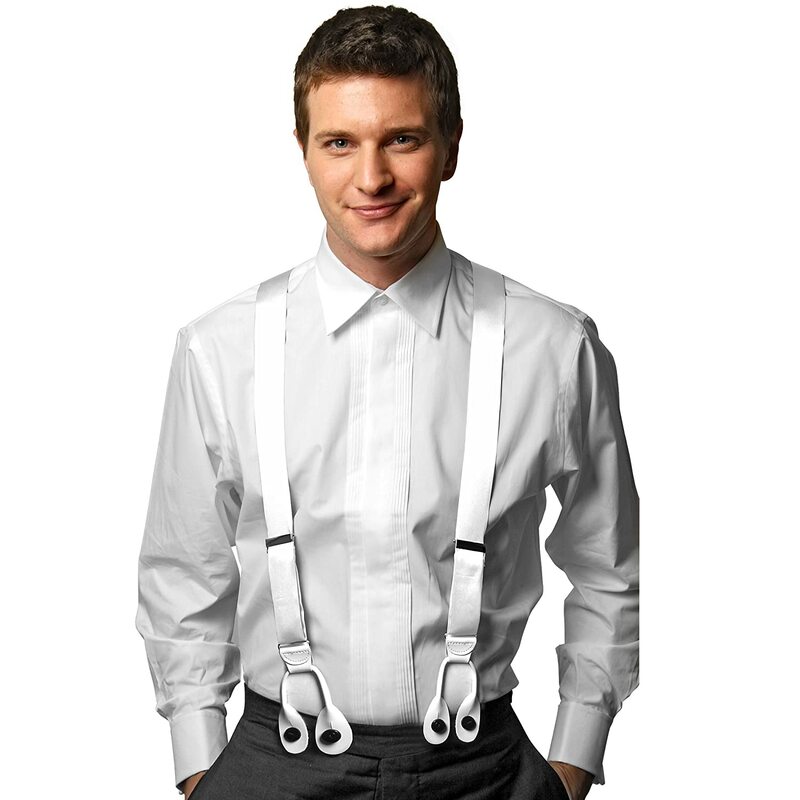 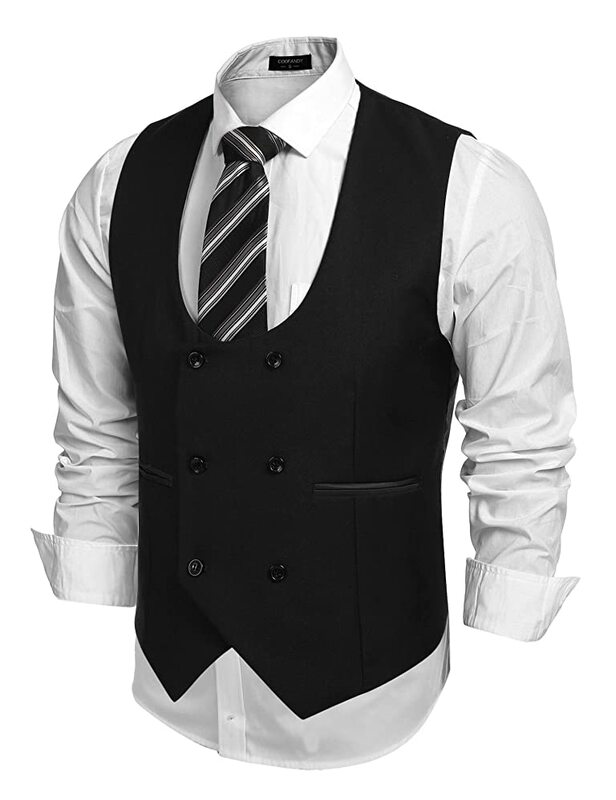 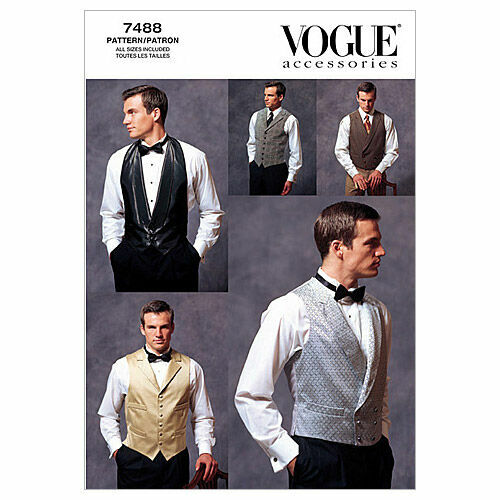 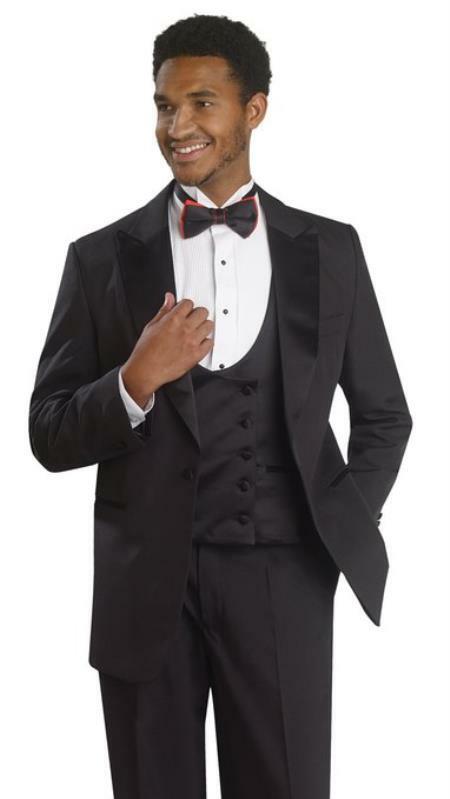 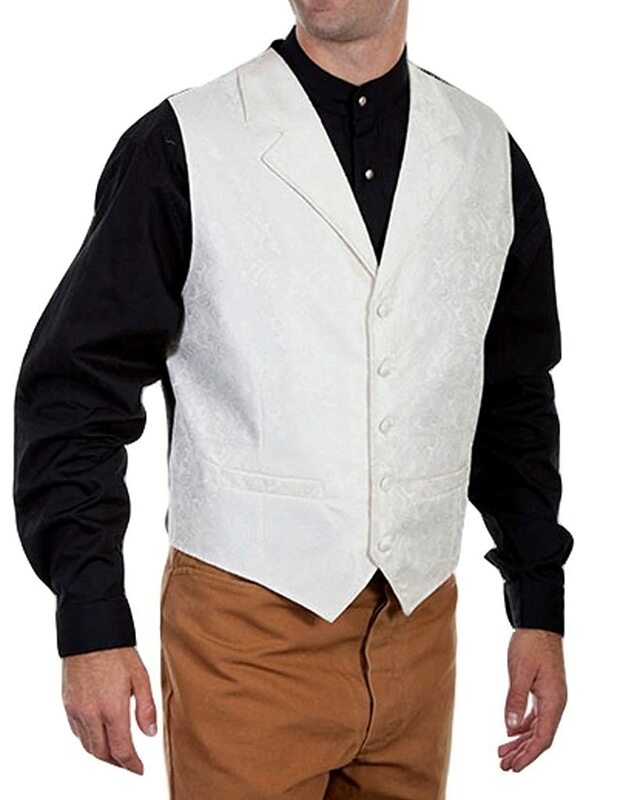 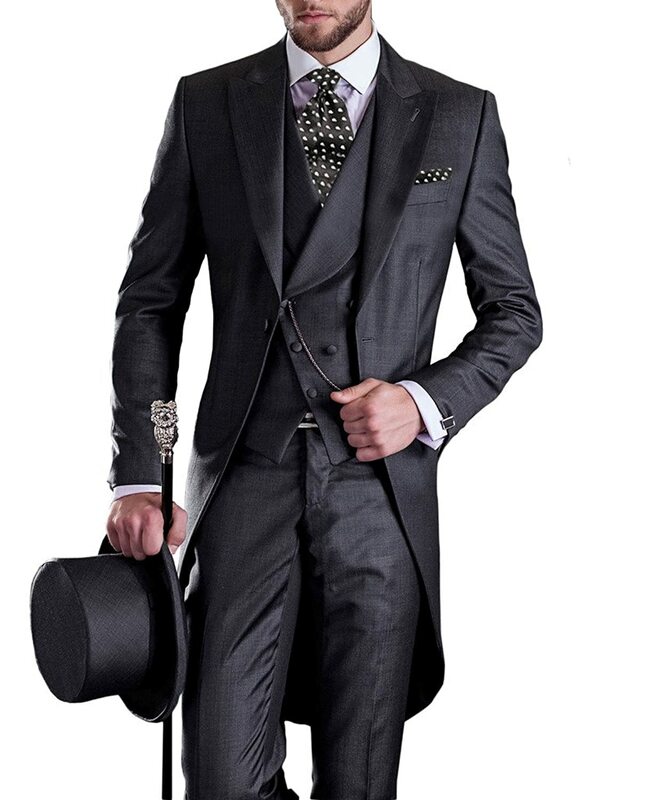 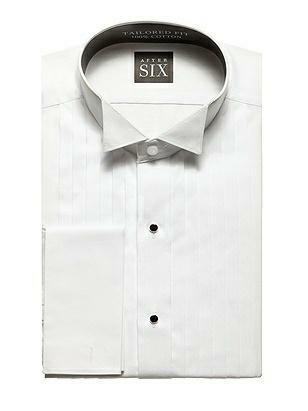 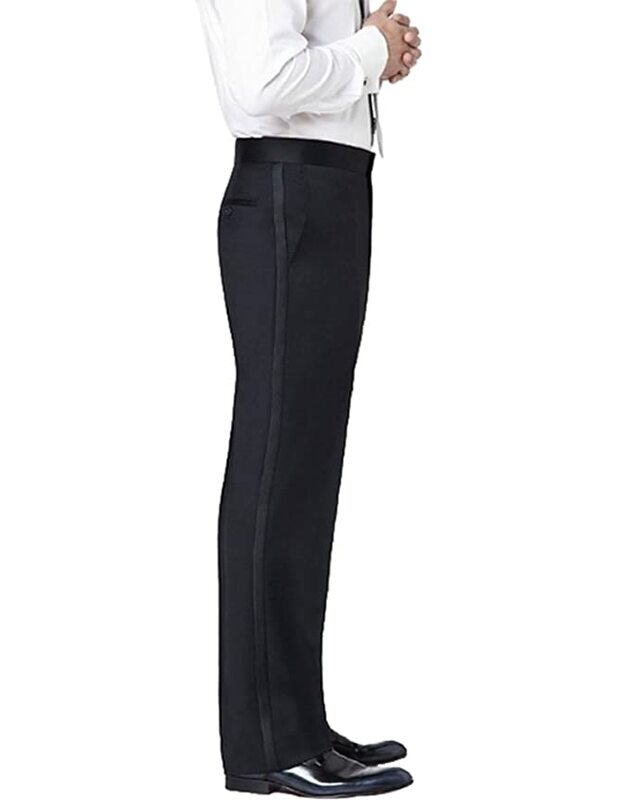 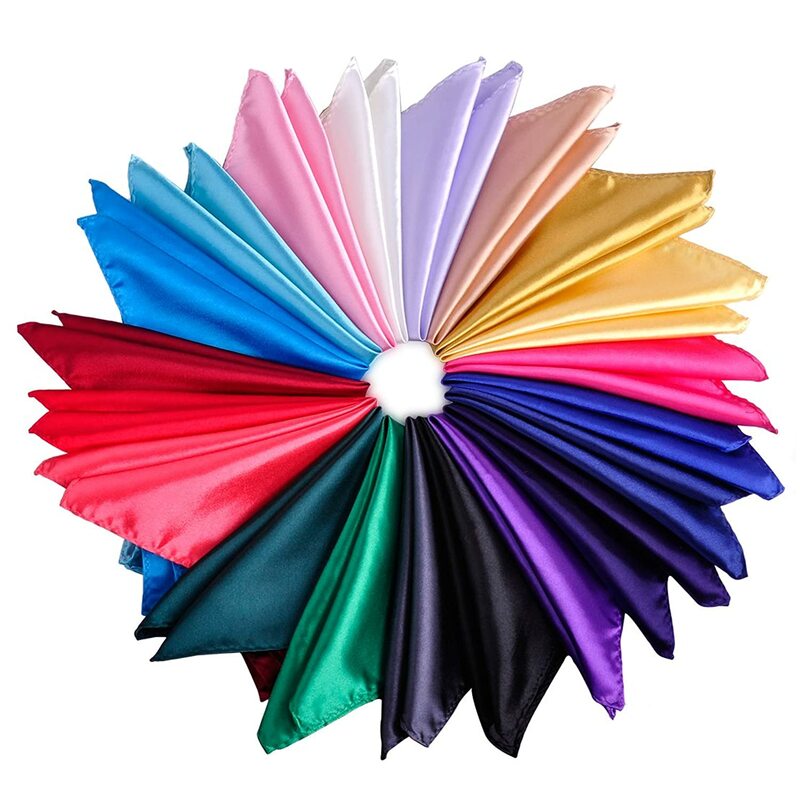 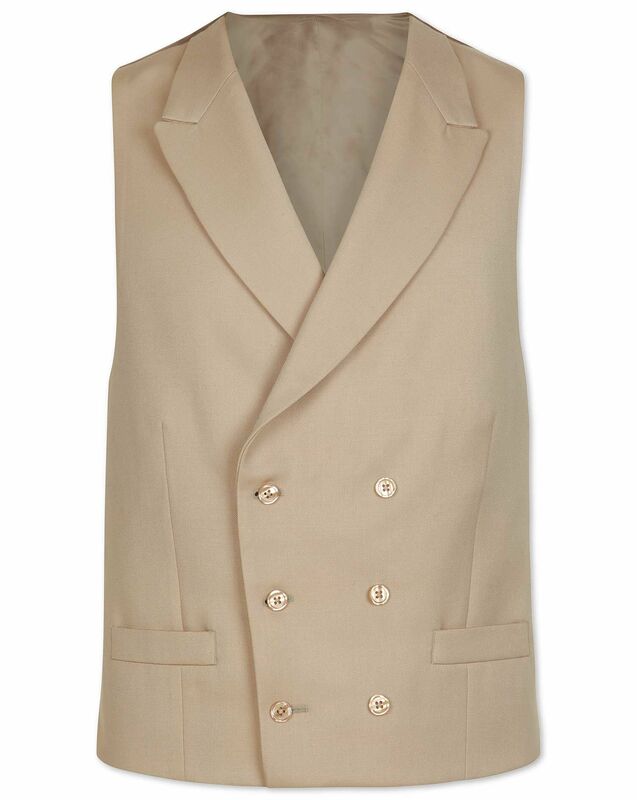 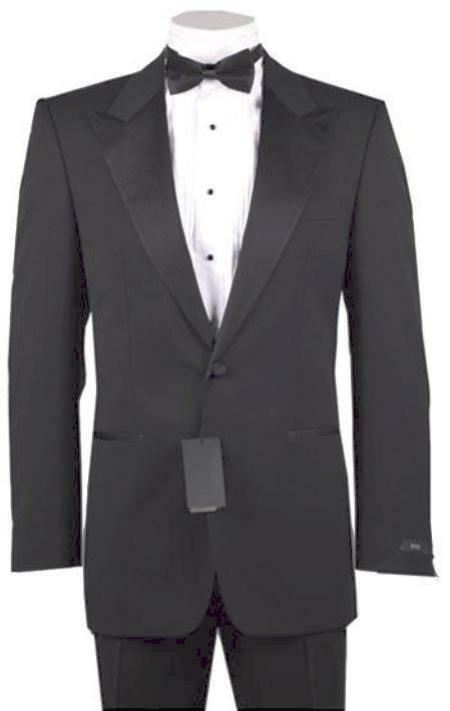 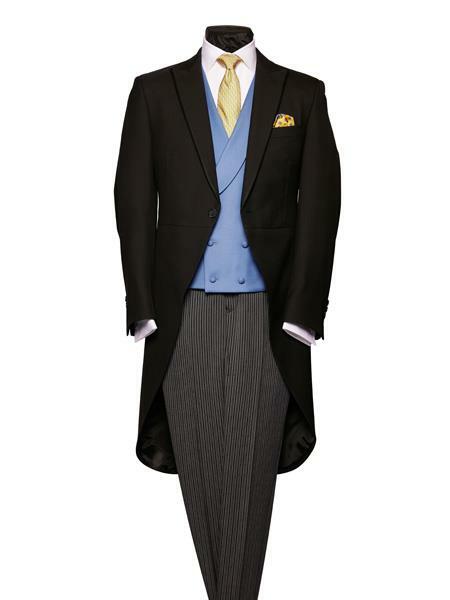 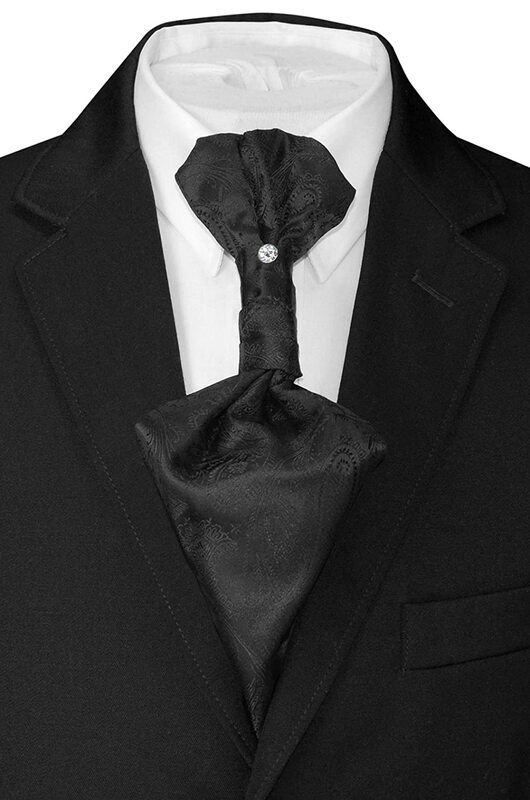 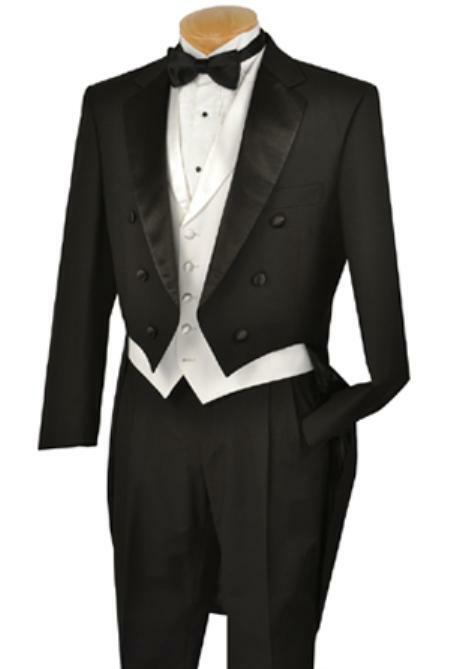 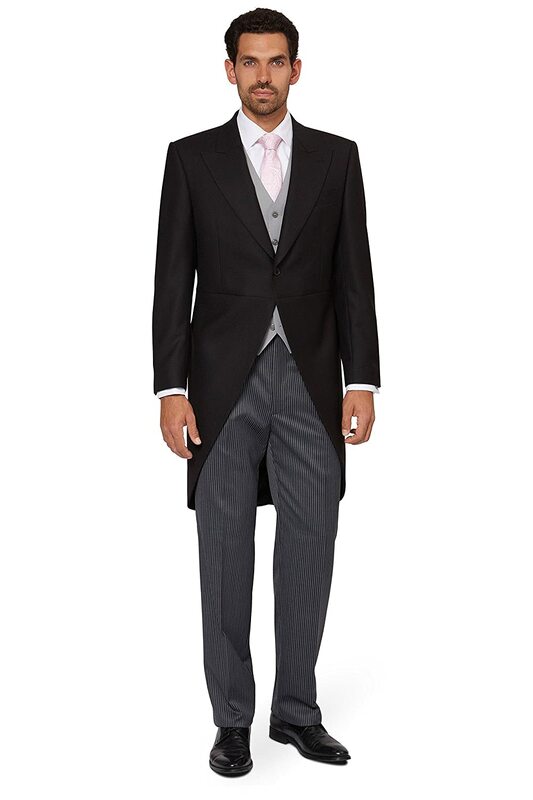 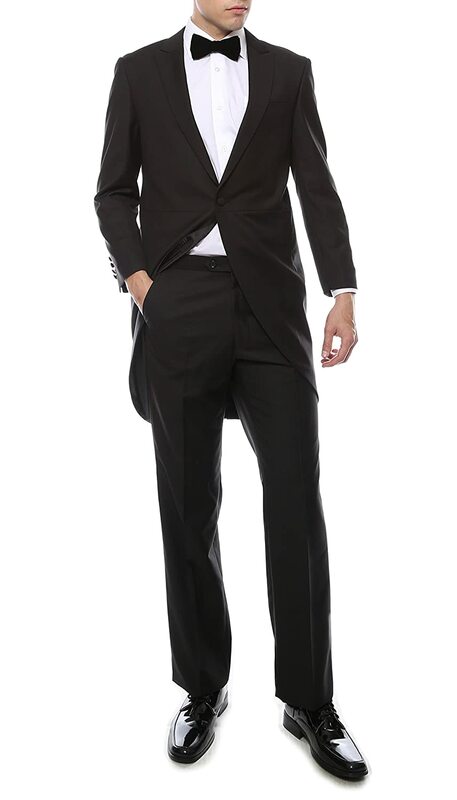 Closer to the end of the era the tuxedo dinner jacket as we know it today came into fashion.